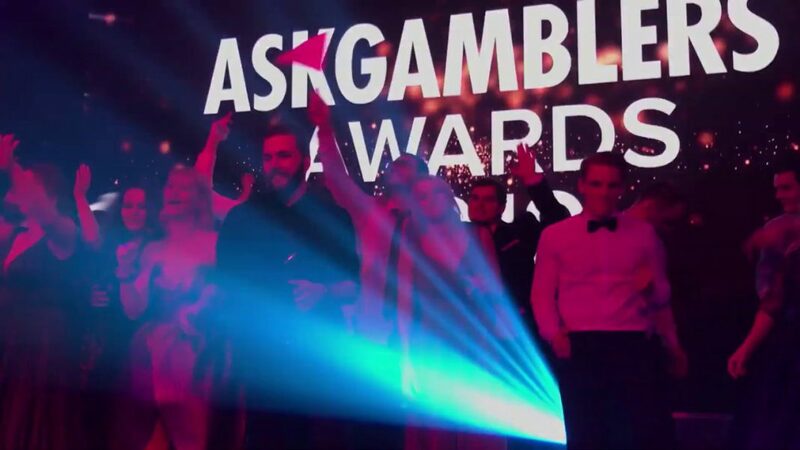 AskGamblers Product Owner Denis Ristic congratulated the winners and thanked those “who took the time to vote” in what was another massively successful edition of the AskGamblers Awards. 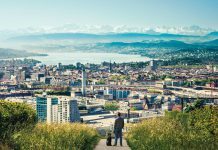 Taking place at the Hyatt Regency Hotel in Belgrade last week, the ceremony was attended by the AskGamblers team members, the finalists, and the key stakeholders from the Catena Media Malta office. As the official media partner for the awards, AffiliateINSIDER was also in attendance. Ristic expanded: “We are very proud that the AskGamblers Awards event is getting bigger and better. The event itself is a great opportunity for us to meet with our dear colleagues and partners from the iGaming industry sector and we look forward to seeing how the AskGamblers Awards will progress in the future. Ten final candidates were in the race in each of the following categories: Best Casino, Best New Casino, Player’s Choice, Best Partner, as well as the Best Slot released in the year 2018. Likewise, there were eight software suppliers competing for the Best Game Provider. Be sure to watch out for the exclusive behind the scenes video interviews we’ve obtained from the winners and senior members of Ask Gamblers and Catena from the night. 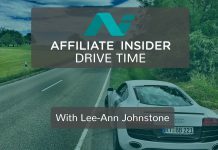 You’ll get to hear more about what’s in store for these companies in 2019, on AffiliateINSIDER first.